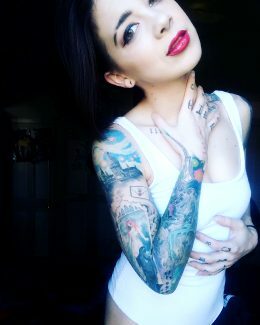 One Of My FAV Inked Girls. OG. Self Post, How Would You Like Coffee? ?